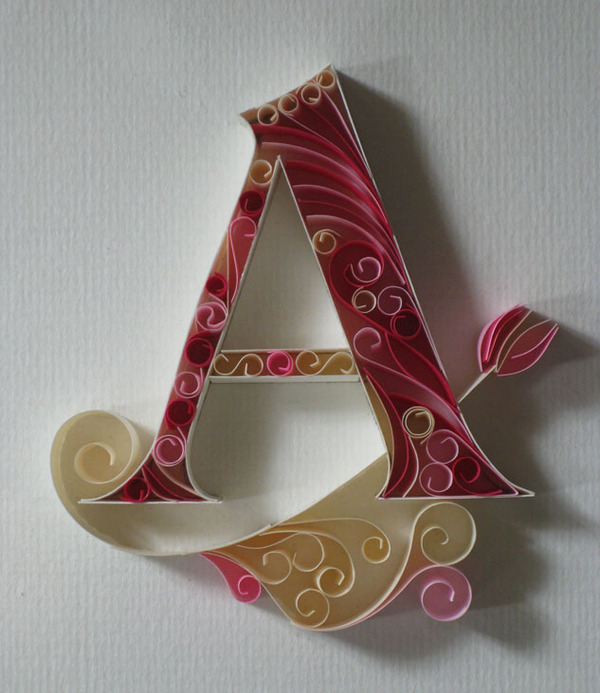 I came across these beautiful paper letters on Pinterest. The set is called paper + typography by Sabina Karnik whose paper art portfolio can be seen on Behance.net. 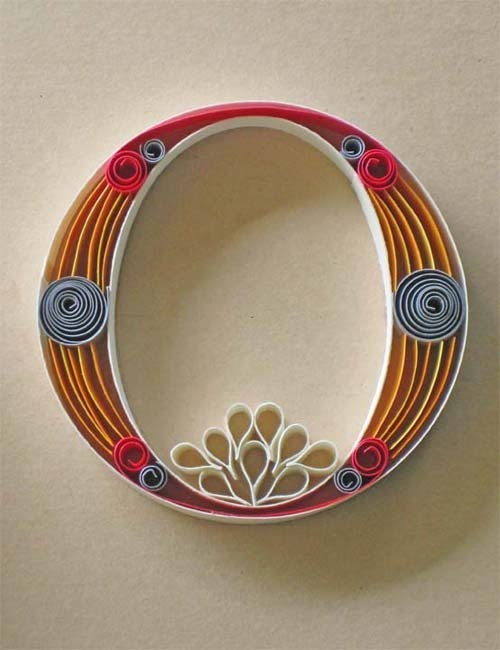 She has a bunch of wonderful paper art worth checking out!